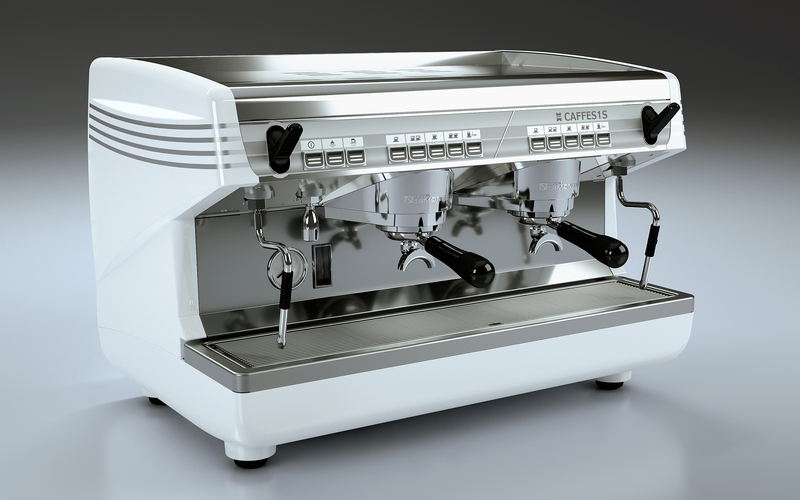 Nuova Simonelli is an Italian company with experience and tradition going back many years. 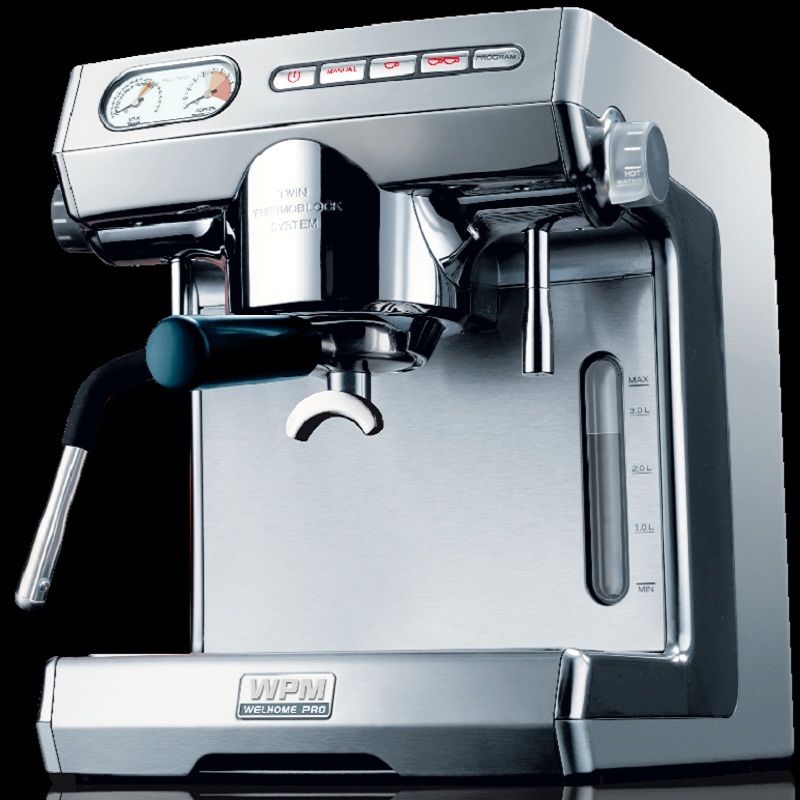 It has been making espresso machines, which it exports all over the world, since 1936. 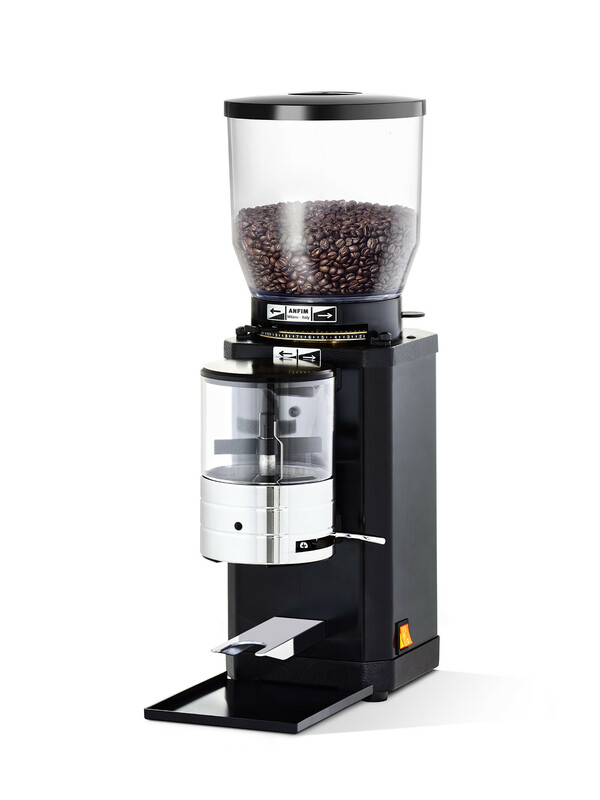 Today, Nuova Simonelli can boast a vast range of products that are able to meet the requirements of the hospitality trade, right across the board. 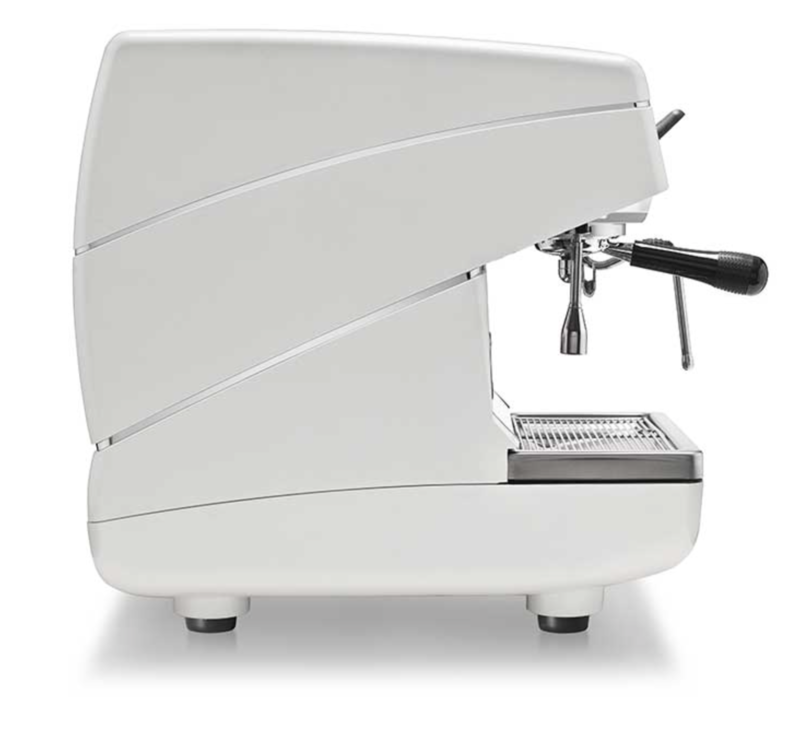 Company investments into R and D and the development of new solutions have brought important recognition: World Barista Championship, Compasso d’Oro for design innovation, the first ergonomic machine and cutting-edge applications. Our sales network is comprised of serious professionals – genuine consultants who know their market and are able to provide the right kind of assistance, on an ongoing basis. Today our mission is to continue with investments into research, design, training and assistance, so that we can play our part in your success. 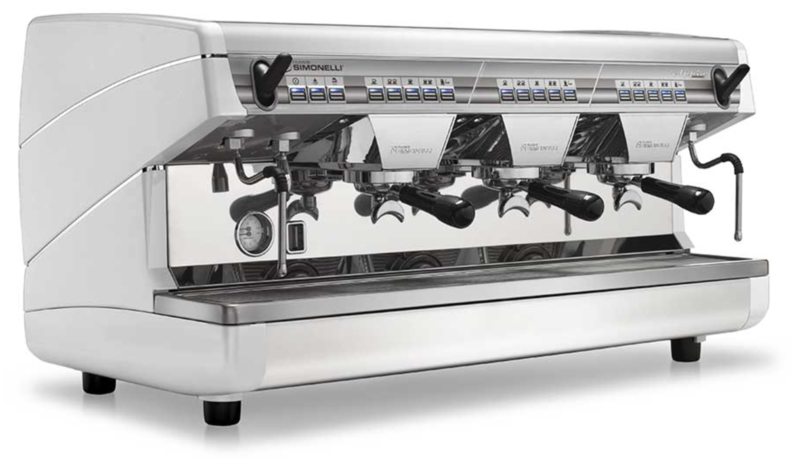 Nuova Simonelli: expressly for you. 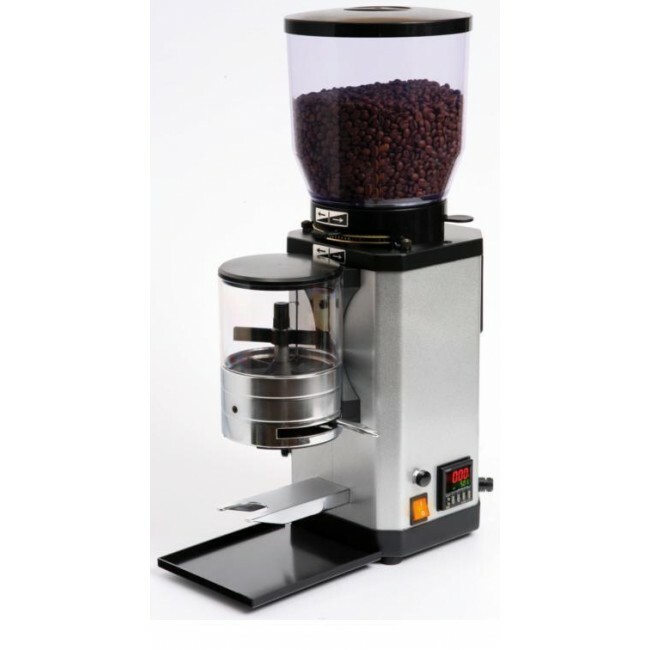 The CAFFES1S is a volumetric dosing machine that, when set to a particular mixture, always guarantees the same quantity of coffee. 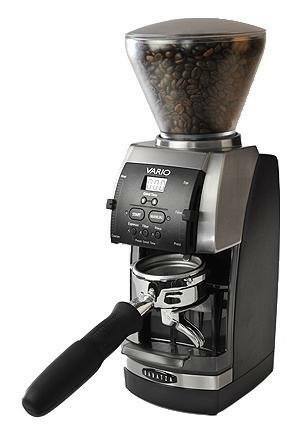 The Volumetric model has a renewable touch control panel. 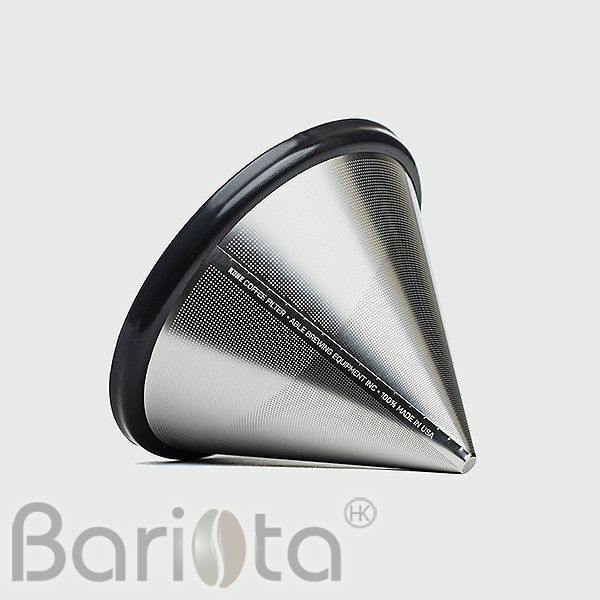 Useful new features, such as a practical “automatic cleaning” system have also been added. Please email us if demonstration needed.